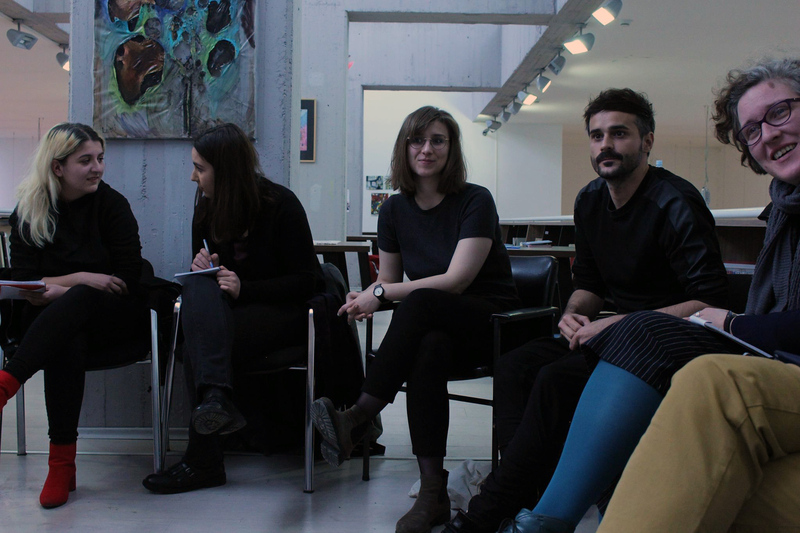 Between 13 and 16 December, SCCA-Ljubljana and World of Art School coworkers Miha Kelemina and Lara Plavčak joined the international conference on art criticism that took place in Skopje. 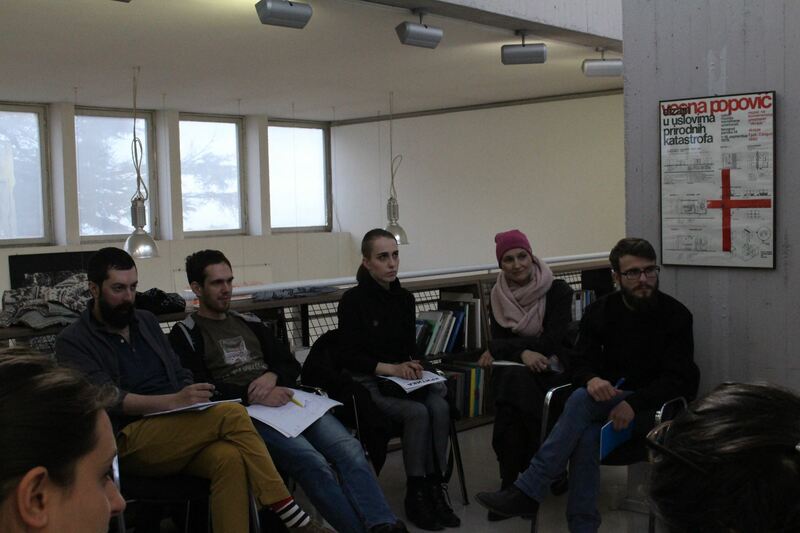 Within framework of the conference, which took place as part of the KRIK festival, were several lectures, talks and workshops. 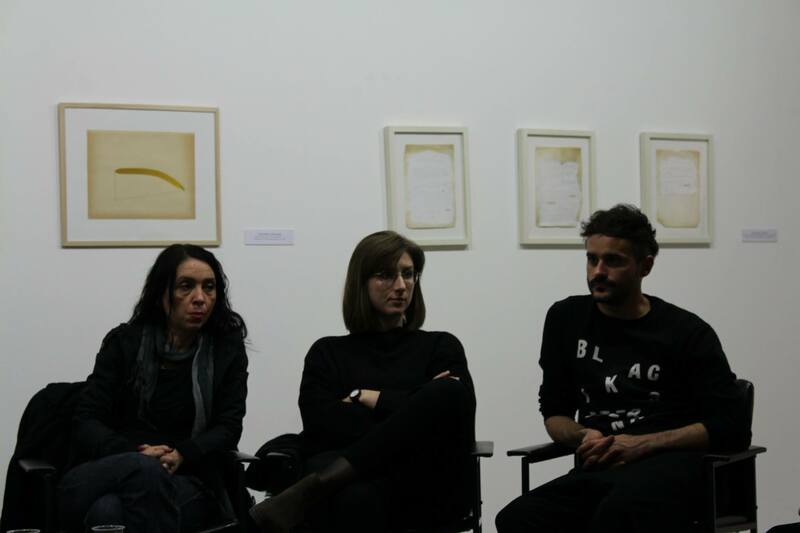 In frame of this year’s KRIK Festival, a three-day seminar on art criticism and a round table took place. 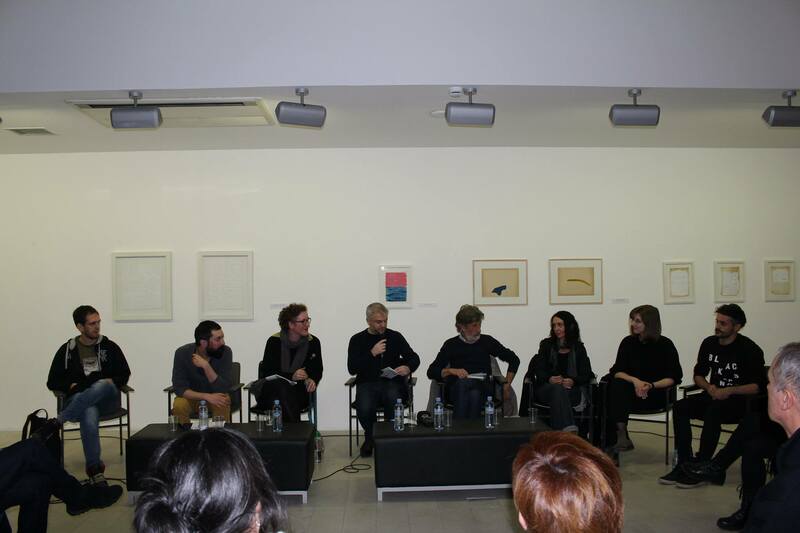 The seminar on critical writing under the mentorship of Antonija Letinić and Lujo Parežanin (Kurziv, Zagreb), Luka Ostojić (Booksa, Zagreb), Miha Kelemina and Lara Plavčak (SCCA-Ljubljana) combined the fields of literary criticism and criticism of visual and performing arts. 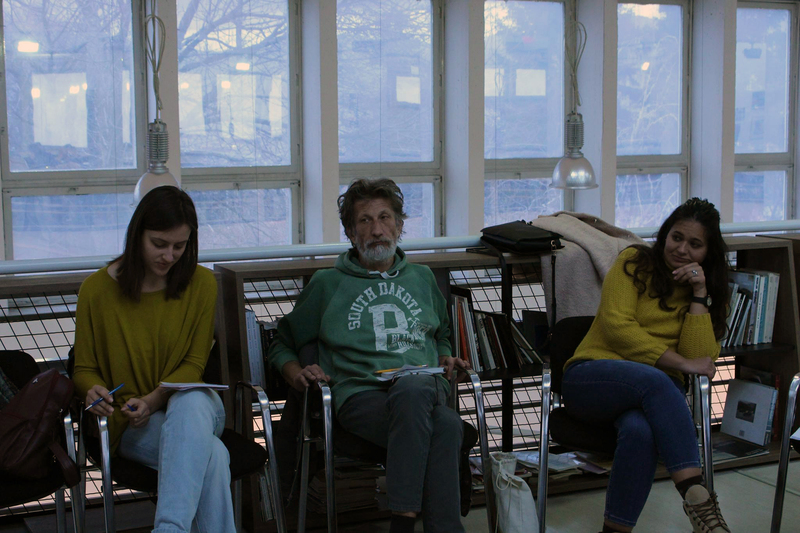 In addition to the practical part, the seminar focused on reflection on today’s role of critical writing, various approaches and forms of criticism and its presence in the media. 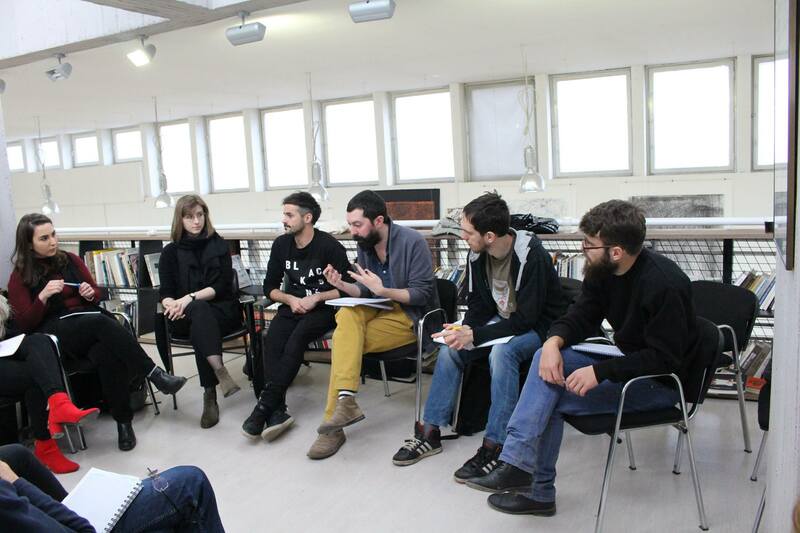 A round table with speakers from Macedonia, Croatia, Serbia and Slovenia was intended to confront views on current issues and the state of criticism at the global and local level. 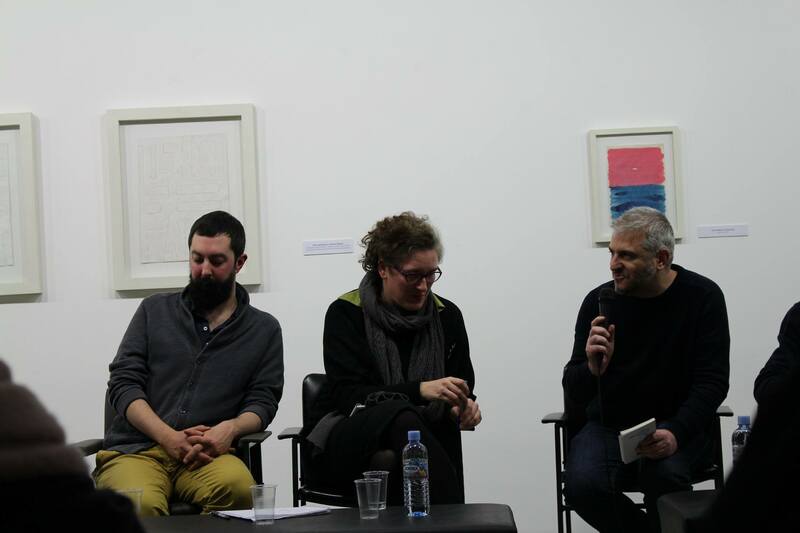 More on the KRIK Festival for critical culture. 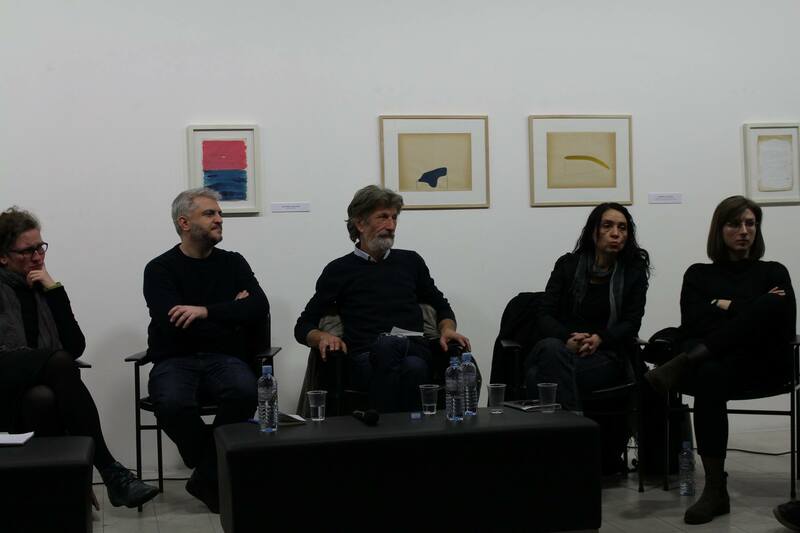 Lujo Parežanin, Kritika u tranziciji (in Croatian language), Kulturpunkt, 28 December 2017. Mednarodna diskusija o kritiki na festivalu KRIK (in Macedonian language), Okno, 16 December 2017. 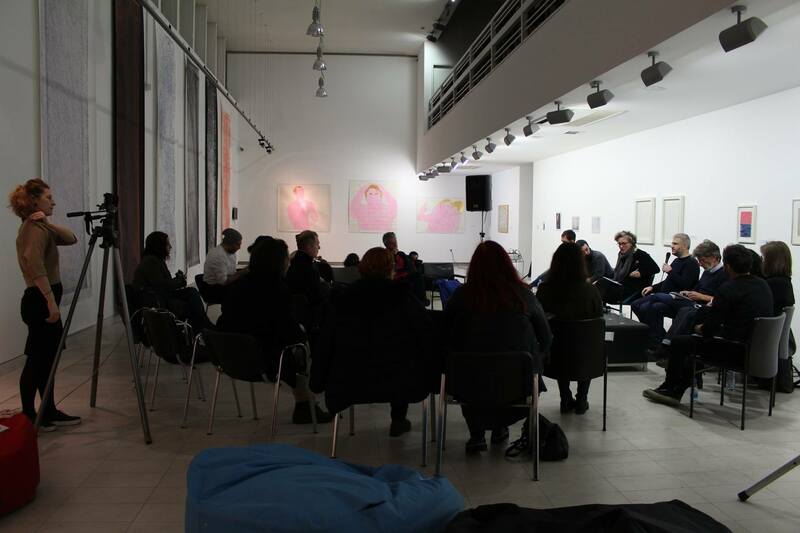 Sklep druge izdaje festivala za kritiško kulturo KRIK (in Macedonian language), Okno, 18 December 2017. 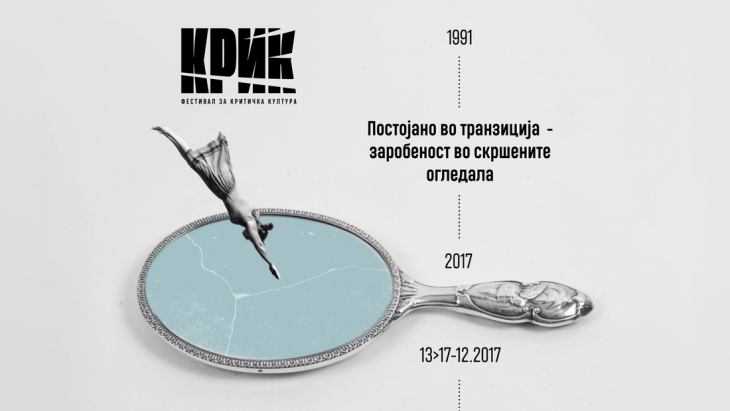 Znan ruski umetniški kolektiv “Čto delat?” se predstavi na festivalu KRIK (in Macedonian language), Okno, 15 December 2017. Predavanje Suzane Milevske na festivalu KRIK (in Macedonian language), Okno, 17 December 2017. 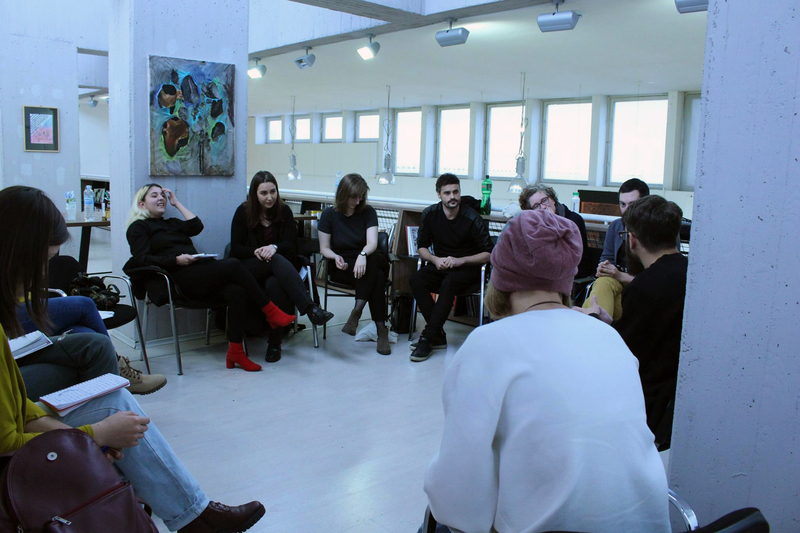 The project is supported by the Zaklada Kultura nova Foundation within the development of common platforms in SE Europe programme.